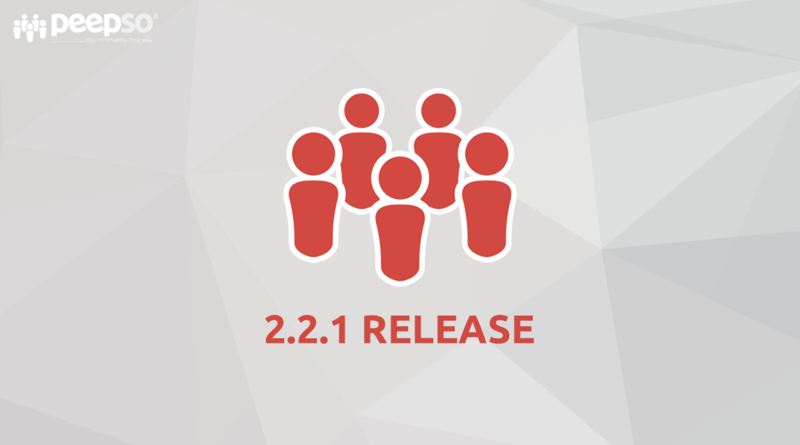 This is a small compatibility fix required for all websites running WordPress 4.x.x – this update ensures not to call the blocks API (introduced with Gutenberg) where it does not exist due to an older WordPress version. 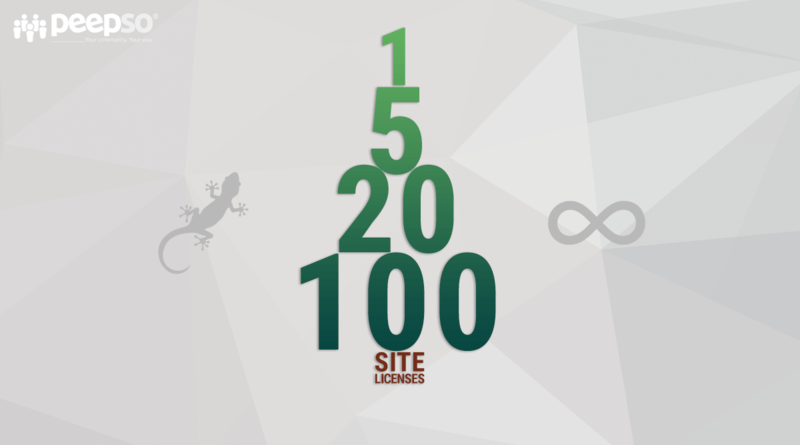 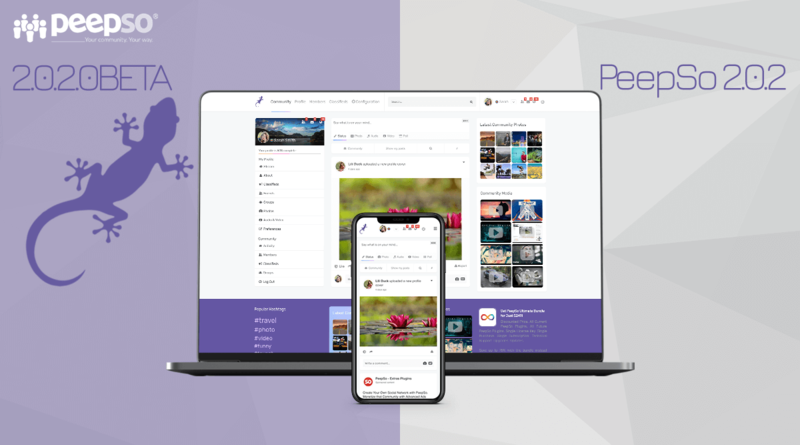 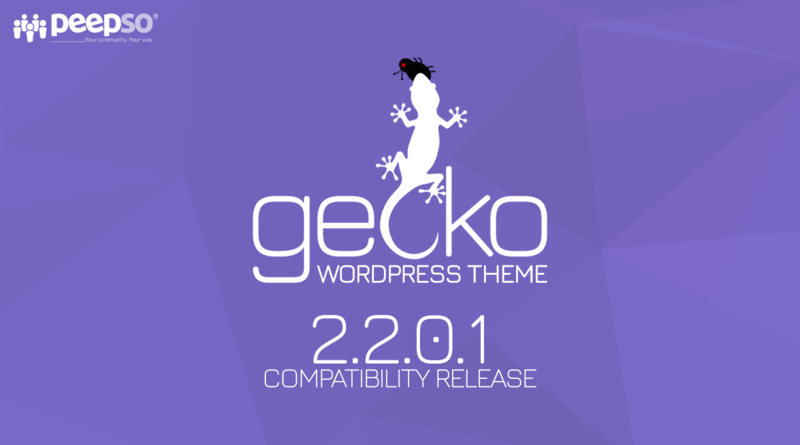 The first (and last) release of February was primarily focused on delivering the stable Gecko Theme version. 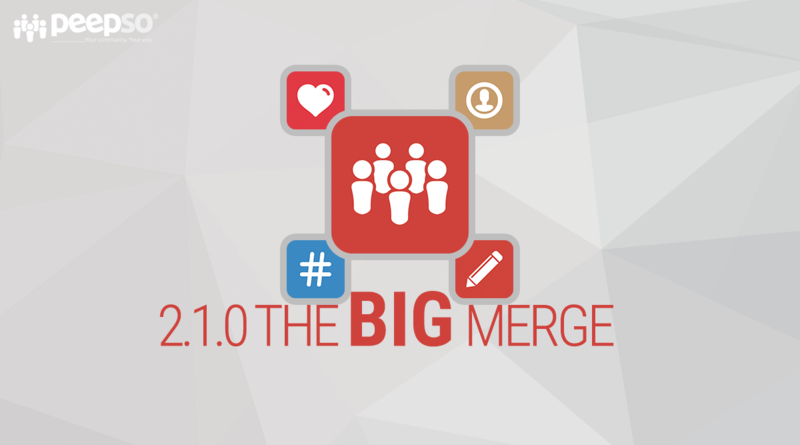 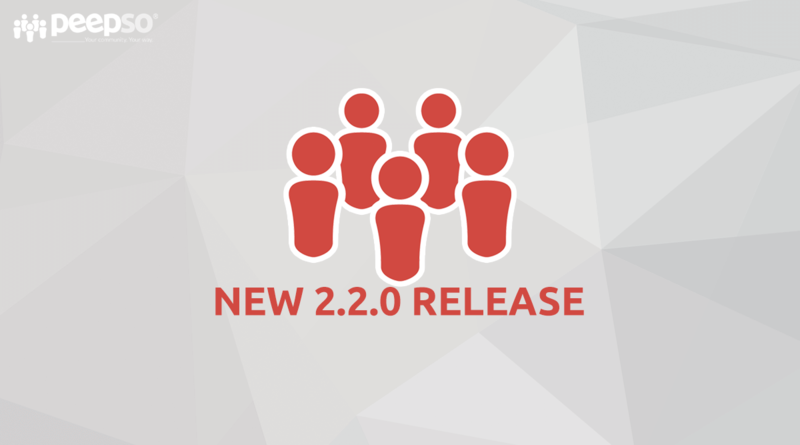 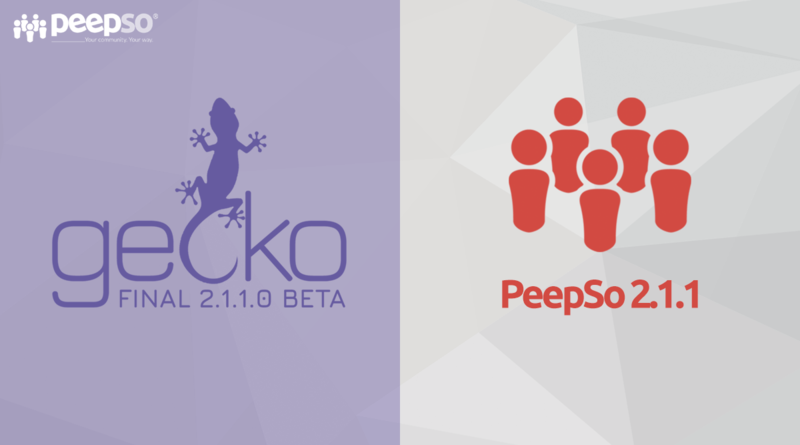 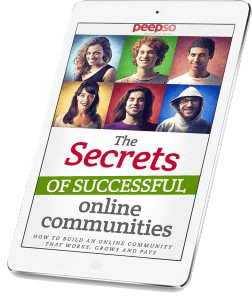 Nevertheless, PeepSo 2.2.0 delivers a few improvements to the plugins as well. 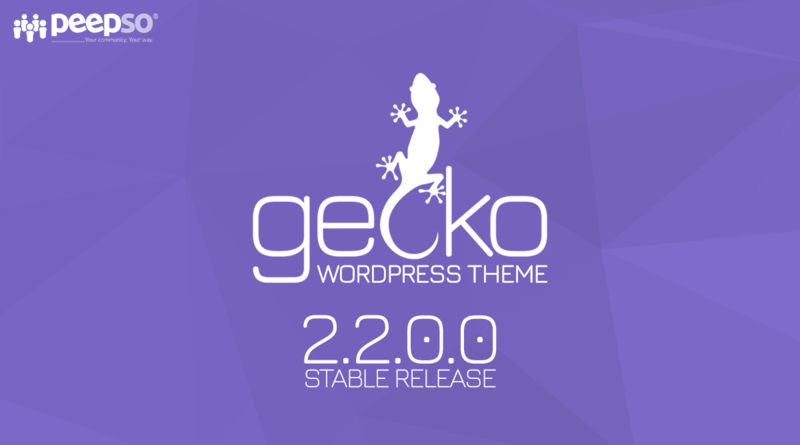 The second release of December is very likely to be the last plugin release this year – we might still release one more version of Gecko. 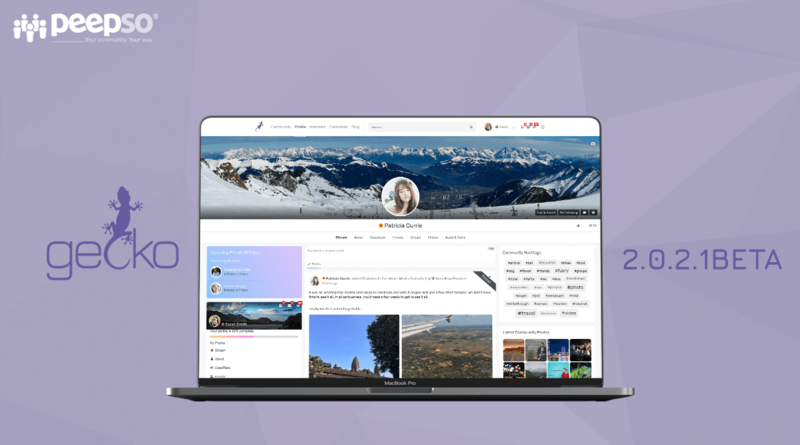 We improved compatibility with WordPress 5 and Gutenberg, fixed a handful of minor bugs and kept working on Server Sent Events.